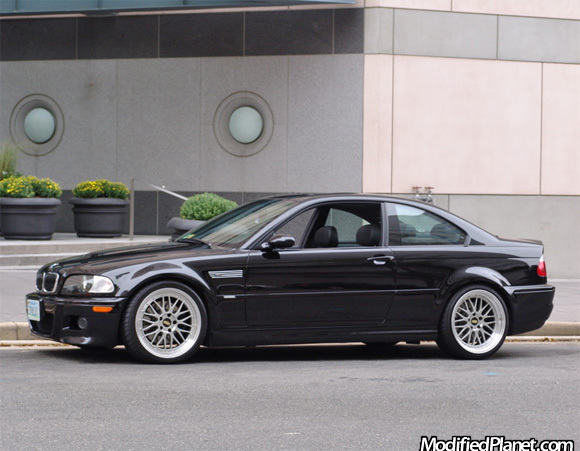 Modified 2004 BMW M3 sitting on a set of 19″ BBS LM wheels. 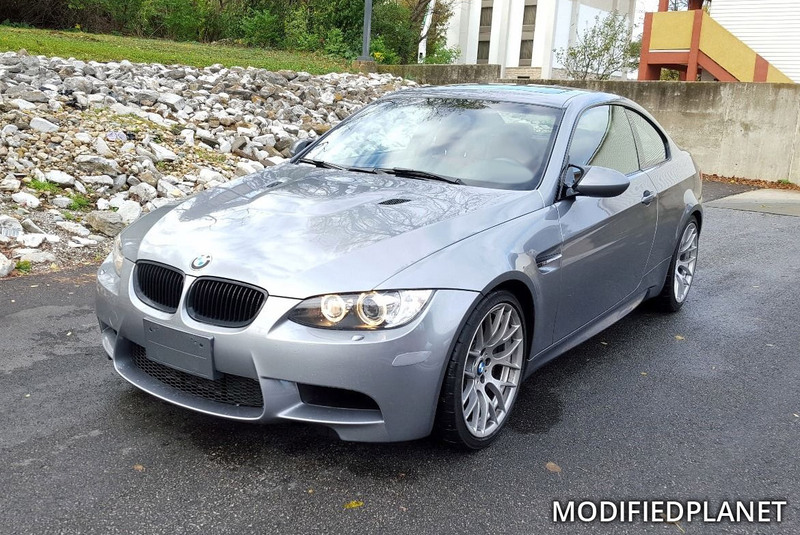 The front BBS LM wheels measure 19″ x 8.5″ with a +32 offset and are wrapped in 235/35/19 tires. The rear BBS LM wheels measure 19″ x 10″ with a +25 offset and are wrapped in 275/30/19 tires.